Our client had a Professional Indemnity policy for Design and Build underwritten on the basis that all liability was passed on to subcontractors. They then registered a separate business that was effectively a property developer but working for other parties on properties that the insured did not own. This created a complex insurance problem. 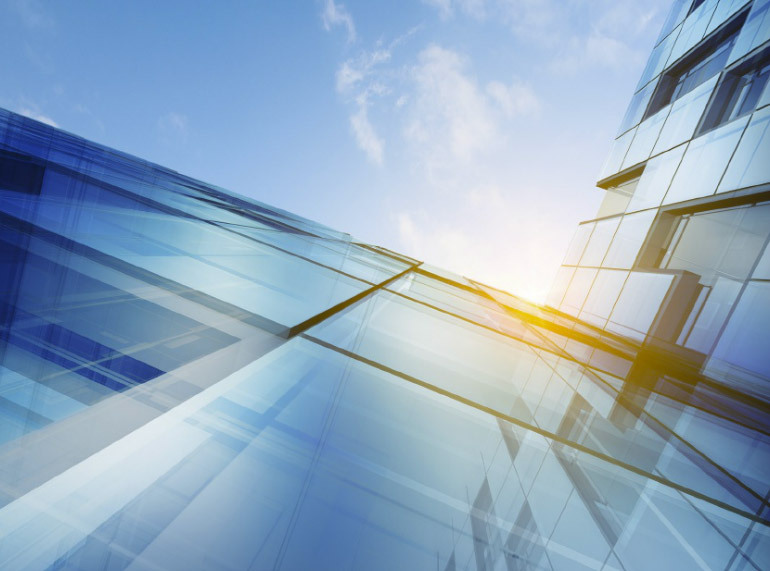 A separate policy for the newly registered property development business was required but the very nature of the business activities and convoluted relationships between the companies involved meant it was questionable whether this exposure was even insurable. This was evident from insurers initially refusing cover because the business activities were so diverse with much greater exposure to liability being incurred and rights of subrogation diminished. Through our expert understanding of professional risks insurance, we eventually negotiated, against all odds, for the new business to be included on the existing Professional Indemnity policy. Furthermore this was done for no additional premium until the next renewal date. Our client was delighted with the outcome. Getting everything under one policy made it much simpler for them and would negate any confusion as to which policy would respond in the event of a claim, potentially a major problem if they had required separate policies. The fact we had a saved them paying any additional premium was a welcome bonus.